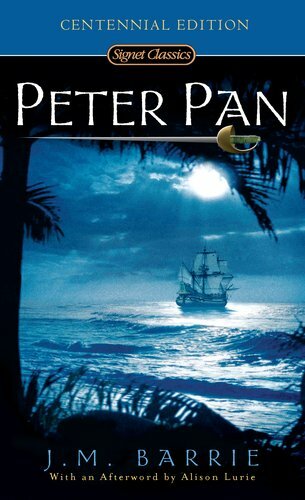 Generations of readers have traveled to Neverland and all the secret places of a child's heart. With characters of startling originality and a story rich in adventure, humor, and sadness, J.M. Barrie's masterpiece remains a stirring call to flights of imagination.